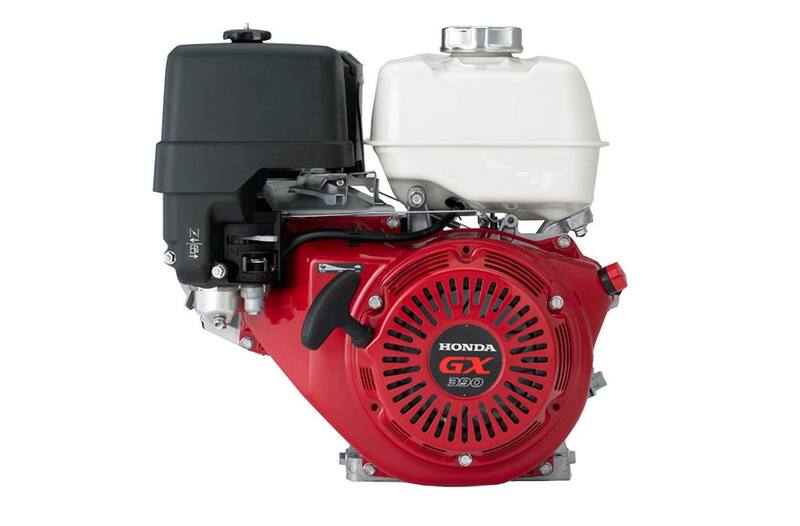 The Next Generation of GX Engines. 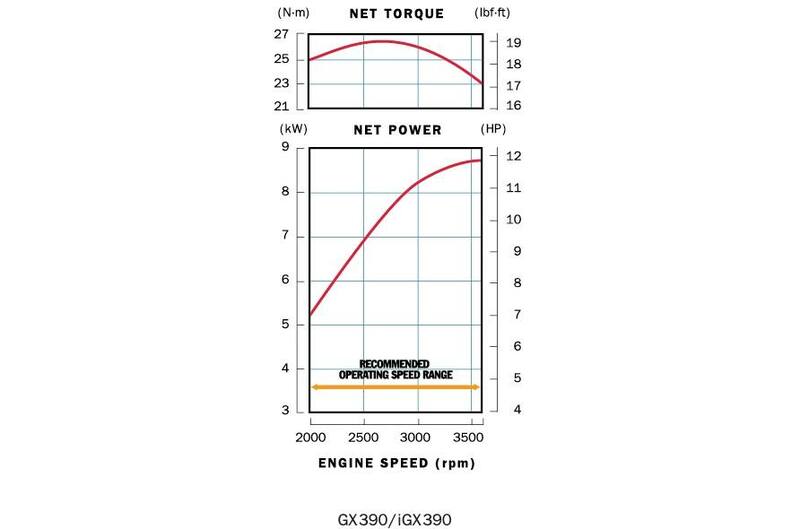 With the GX340, you're looking at one of the best engines in the business. More power. Quieter performance. Lower fuel consumption. Lower emissions. Better features. Exceptional performance. Honda's GX series lives up to the legend, and then some.